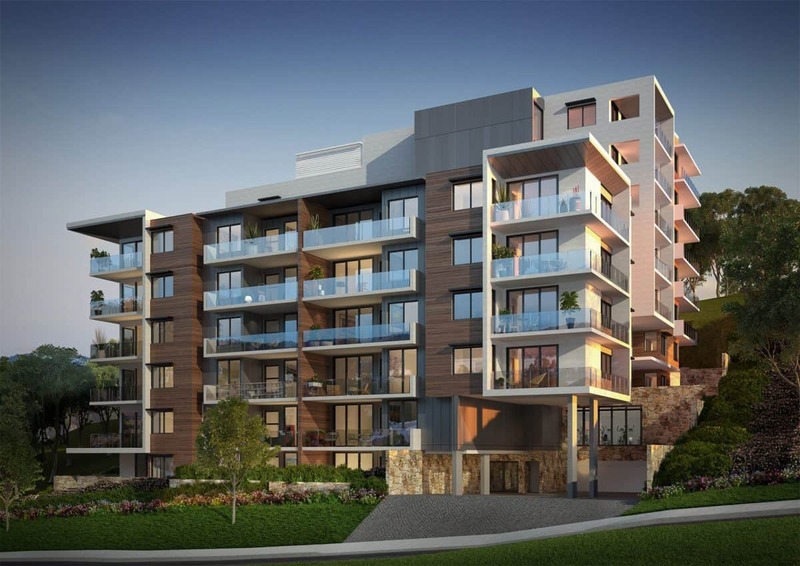 Lindsay Dynan has had a sustained presence in the residential sector since our inception. 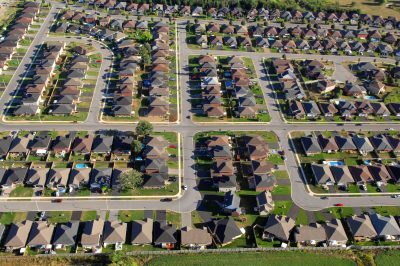 We are committed to staying on top of the latest in industry best practice, construction methodologies and materials advancements. 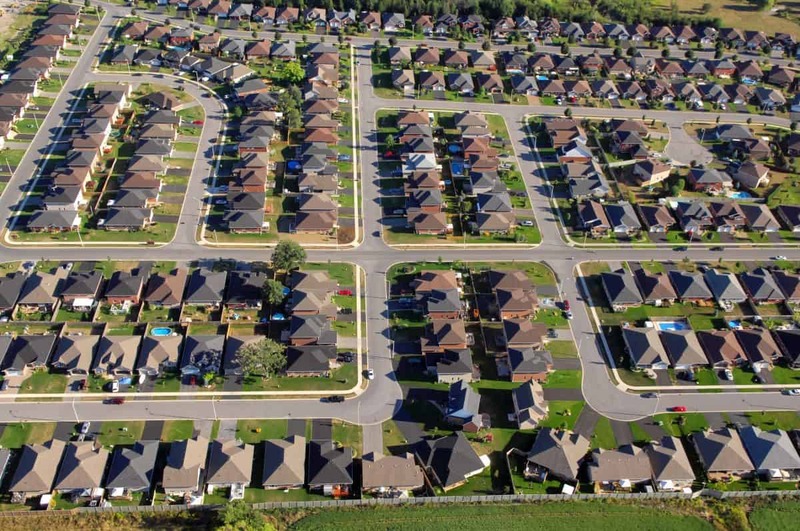 Use of prefabricated framing systems or development of project-specific modularisation. 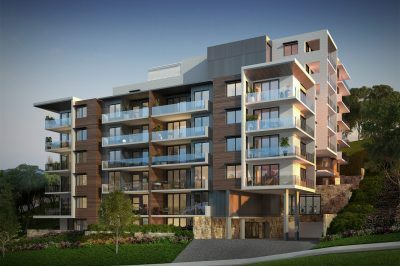 The City of Gosford is the bustling hub of the Central Coast and the jewel in its crown is the spectacular waterfront. 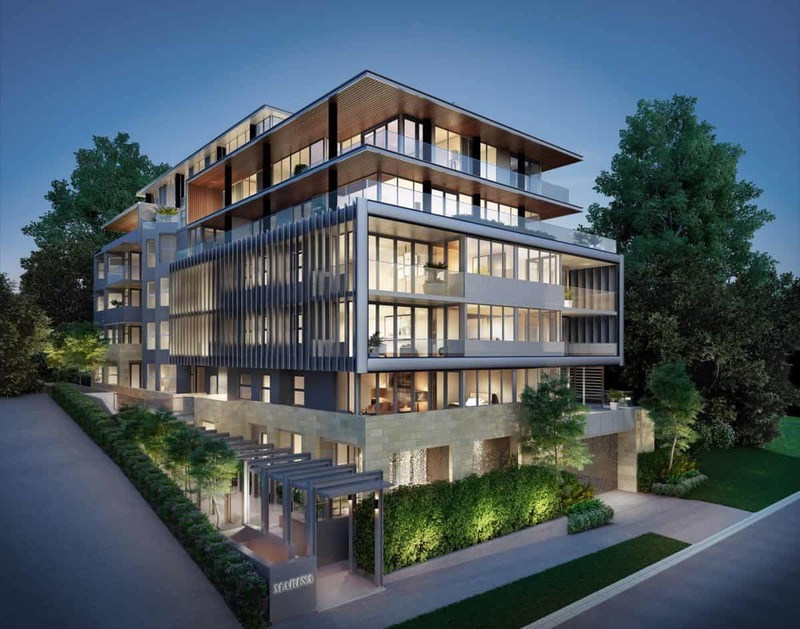 Lindsay Dynan was delighted to be involved in four mid-rise projects that elevated the Central Coast’s calibre of design to new heights: Central Real Marina, Vue, Scenic and Icon. 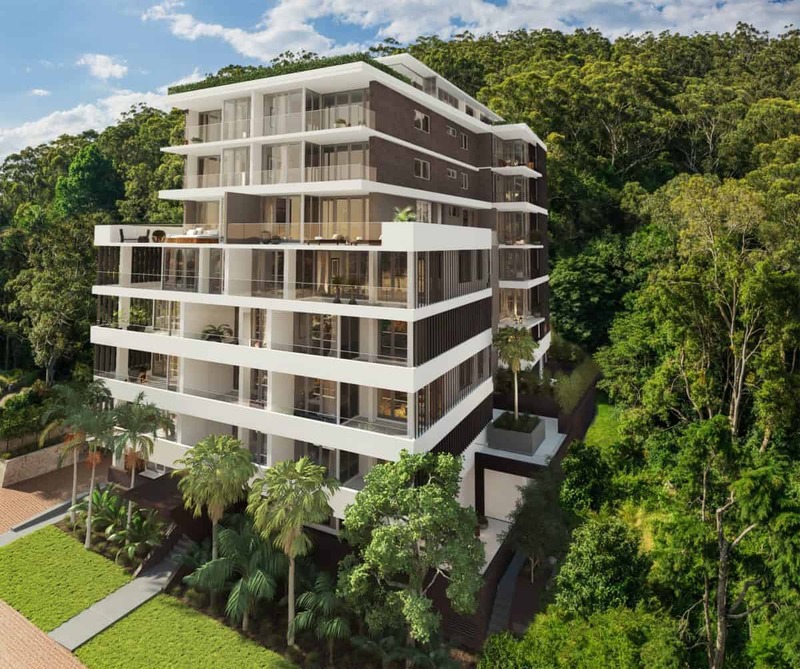 We worked closely with a multi-disciplinary team of consultants to deliver the structural and civil engineering design of these residential apartment buildings in Gosford. 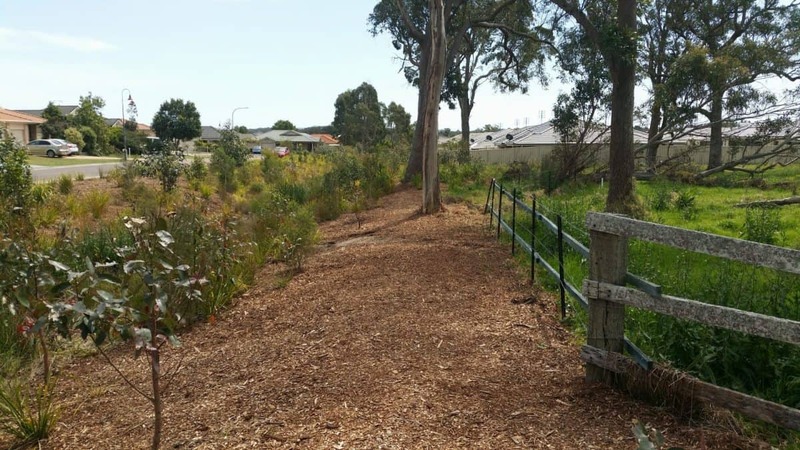 The projects included design of temporary shoring walls up to five storeys high, integration of truck turntables, and innovative solutions to unusual stormwater drainage issues. 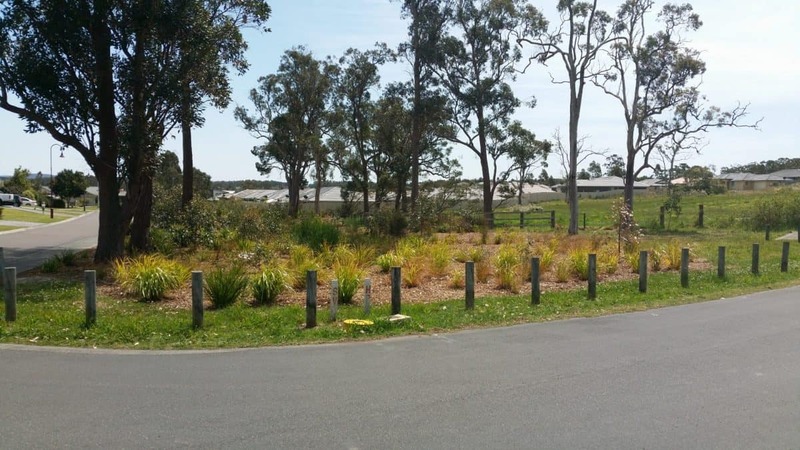 Lindsay Dynan undertook the civil, stormwater and road design for a new 62 lot subdivision at Hamlyn Terrace. 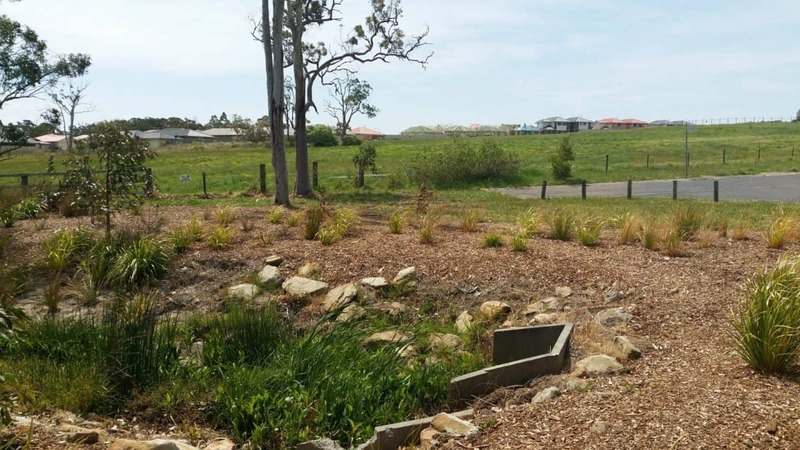 Sub-dividing this steep site and making the lots saleable was challenging and required the use of retaining walls that not only were aesthetically pleasing but also added value to the property. 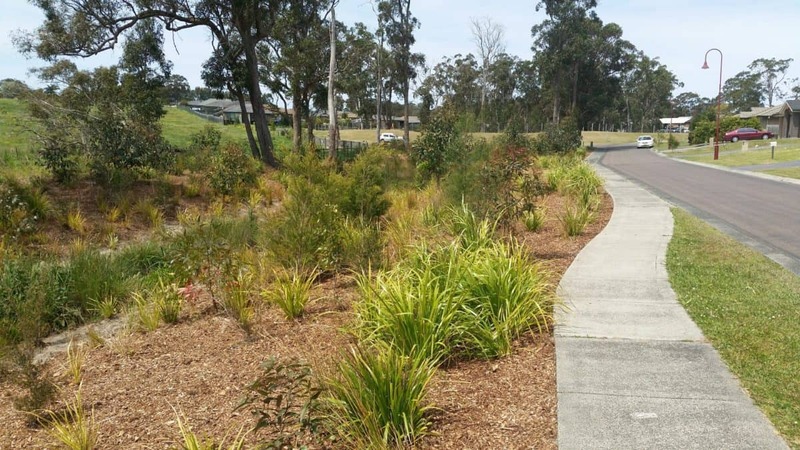 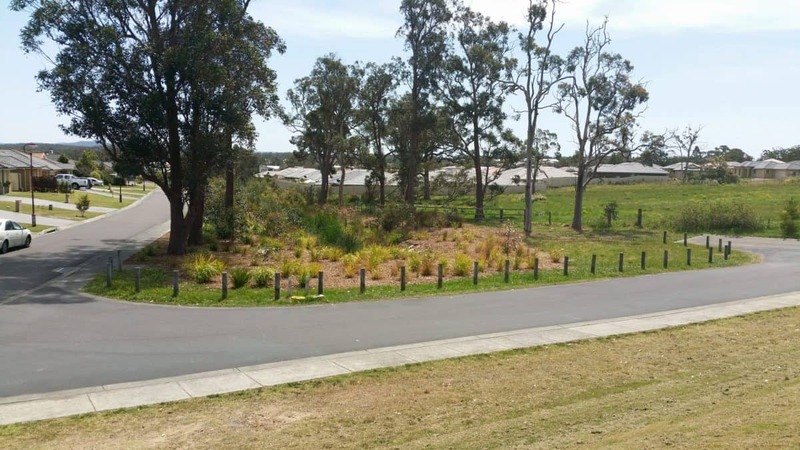 Lindsay Dynan worked closely with council to devise pragmatic stormwater and road solutions that met both council’s requirements and the client’s needs.